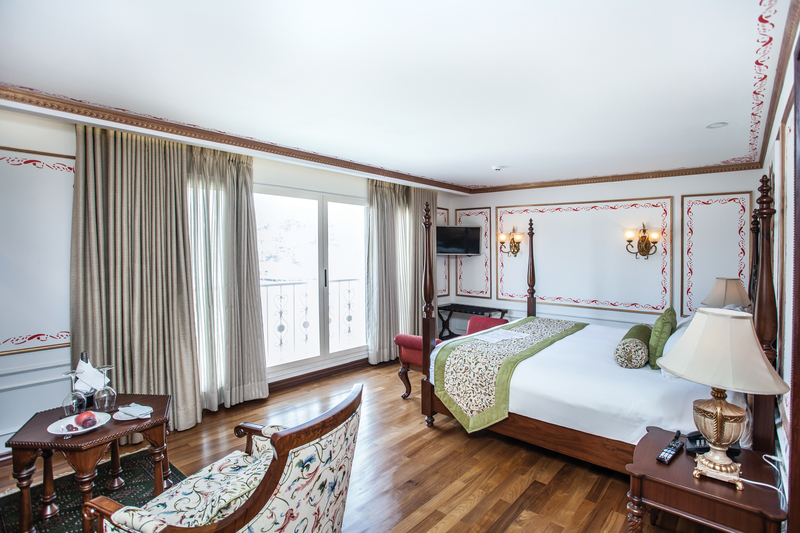 Start your trip with five luxurious nights at three different award-winning Oberoi hotels. Enjoy a rare opportunity to see the Taj Mahal two times—once at sunrise and once at sunset. 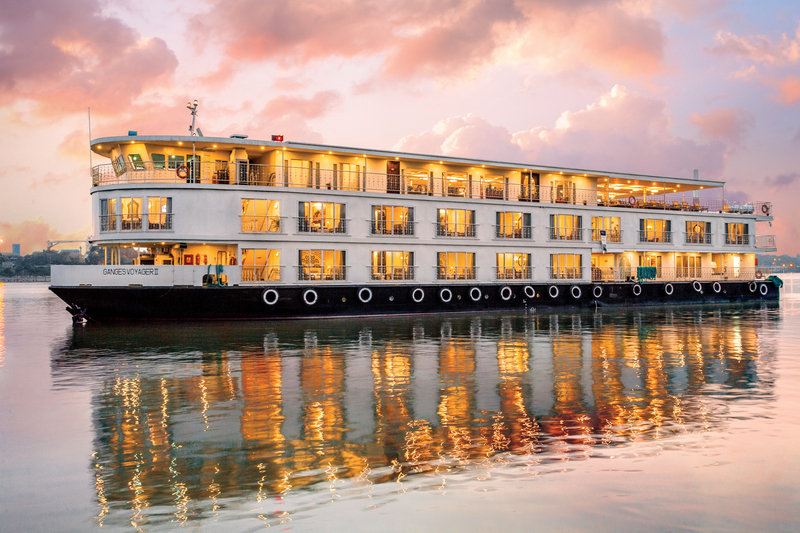 Once onboard, travel to villages lining the Ganges River that only a few people get to see each year and experience our new Wellness Programme, centered around the destination’s ancient tradition and practice of yoga.